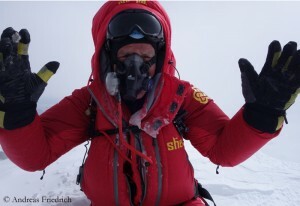 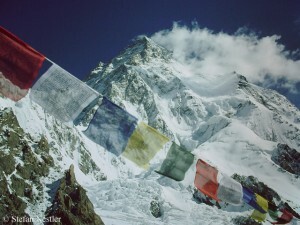 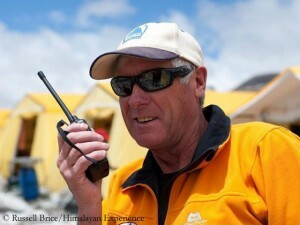 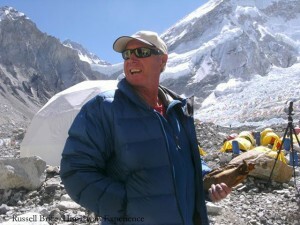 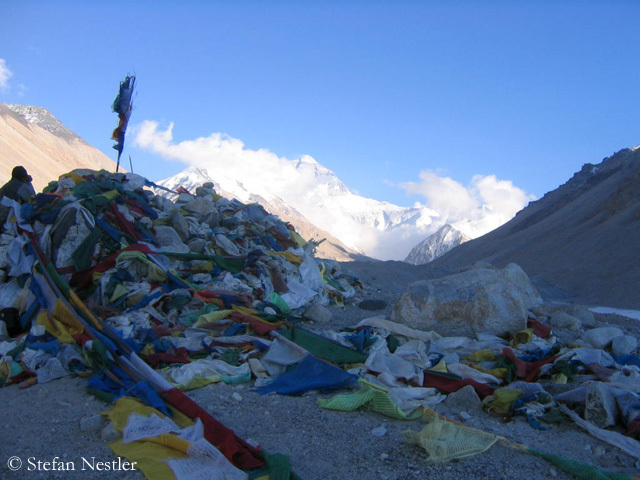 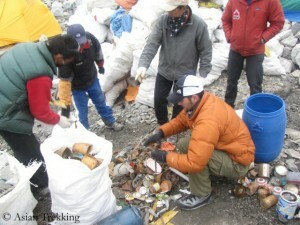 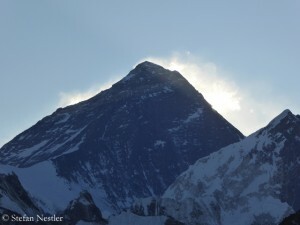 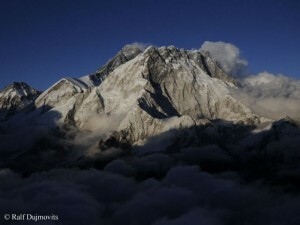 Prolonged Everest permits for groups only? 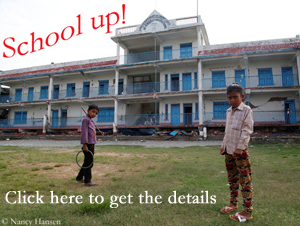 Maybe it will turn out to be not quite as bad as it looked first. 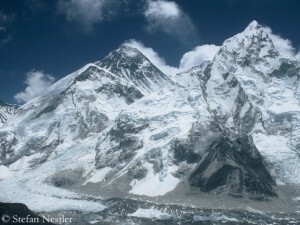 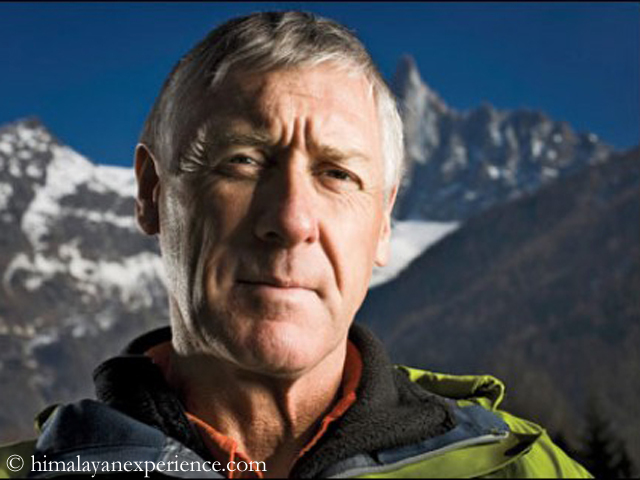 A report of the Himalayan Times about the Everest permits has upset many mountaineers worldwide – including myself. 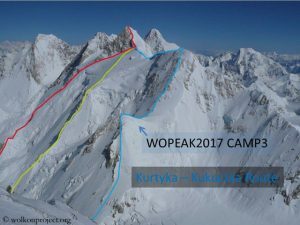 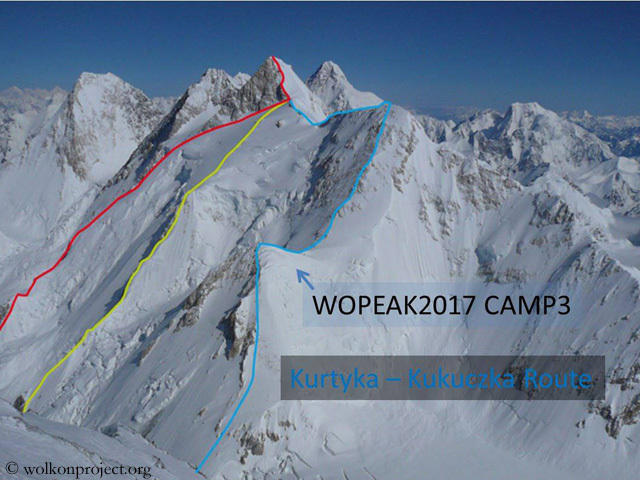 The report said that the extension of last spring’s Everest permits by five years would apply strictly to groups not to individual climbers. Means: If even one member of an expedition would scale the mountain, permits of the other group members would be cancelled. 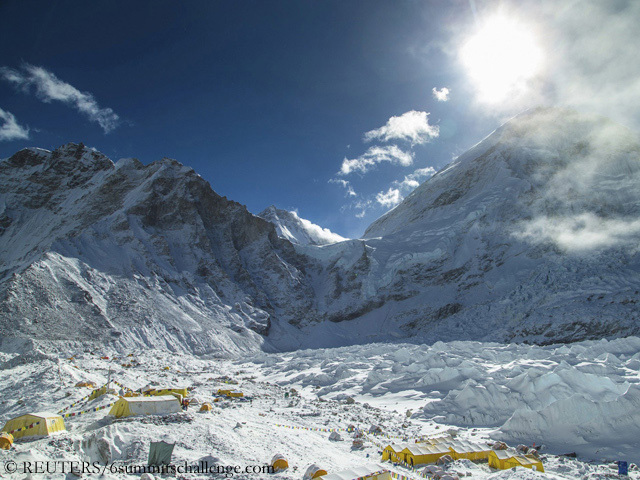 After the avalanche accident in the Khumbu Icefall last April that had killed 16 Nepalese climbers and led to the premature end of the spring season, the government had announced that the 318 departed climbers could use their permits even within the next five years.